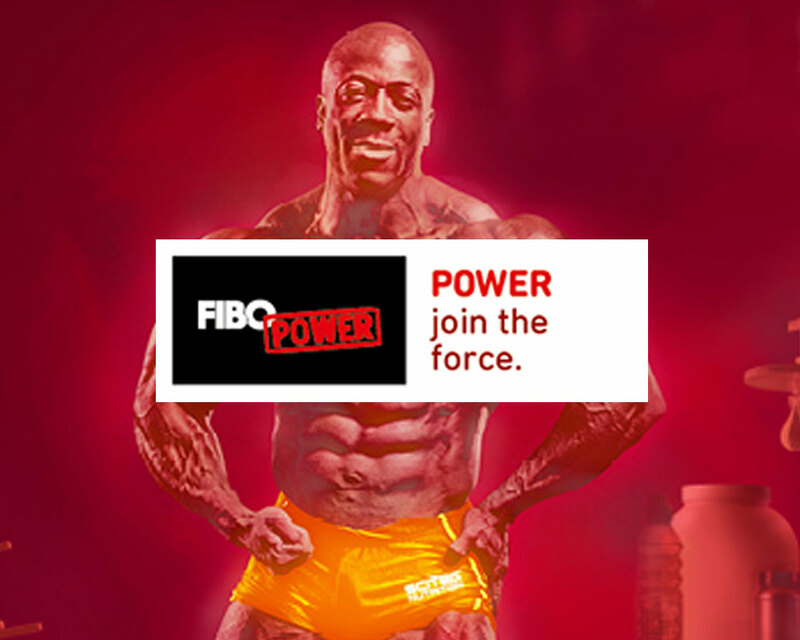 Visit your idols, well-known bodybuilders, strength athletes and fighters at the FIBO Power! 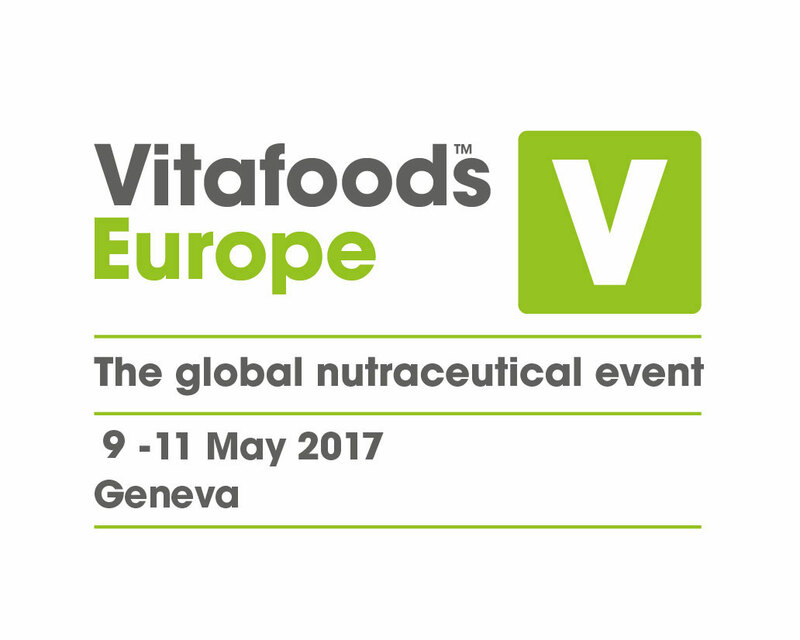 Body and fitness conscious athletes present themselves live on stage. Get close to the action and follow up our live acts on site! 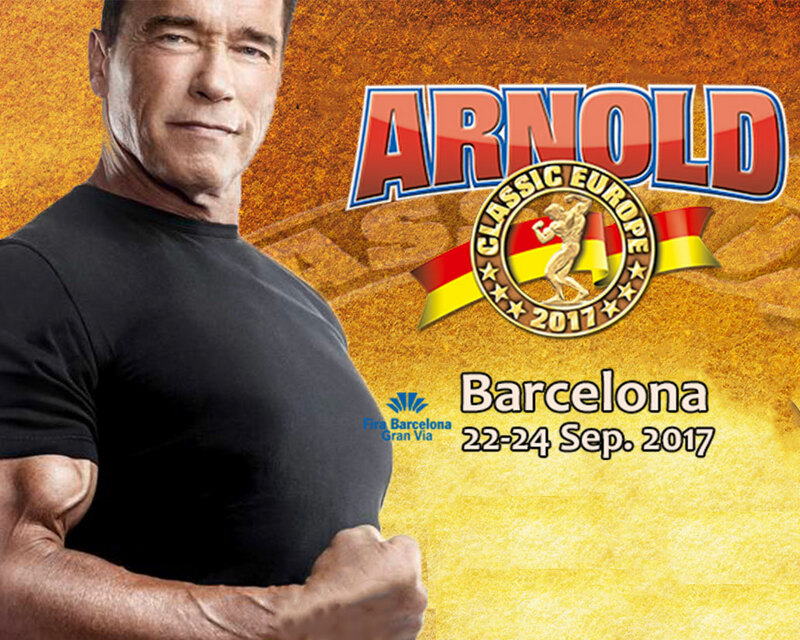 Posing, freestyles and impressive performances are only few of the highlights at the expo. Meet your favorites on the exhibition stands. The top stars are happy to be available for autographs, photos and conversations. 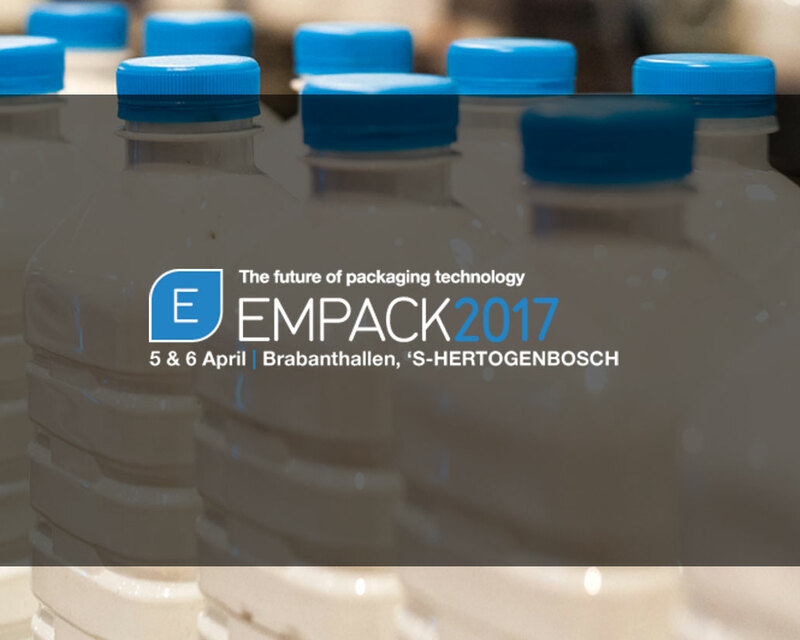 Far more than just a packaging show! 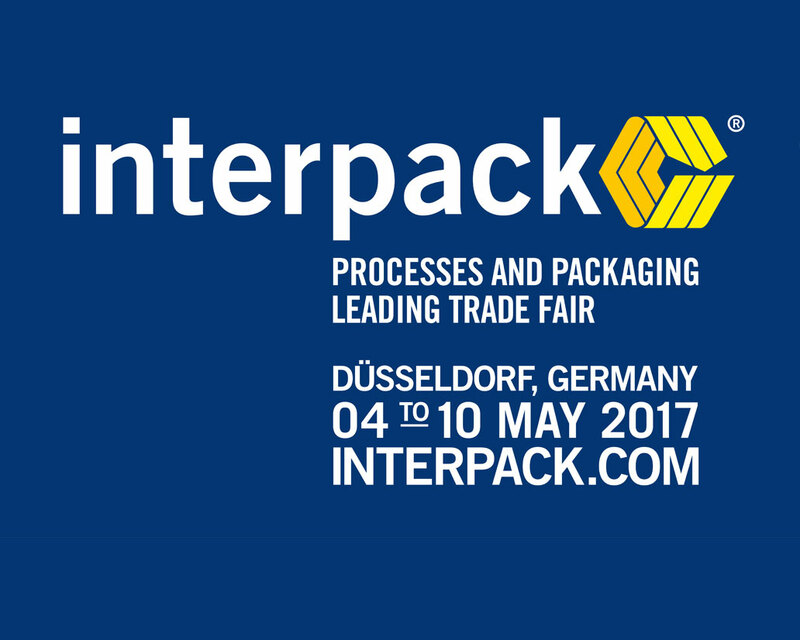 interpack is the essential event for the food, beverage, confectionery, bakery, pharmaceutical, cosmetics, non-food and industrial goods sectors. 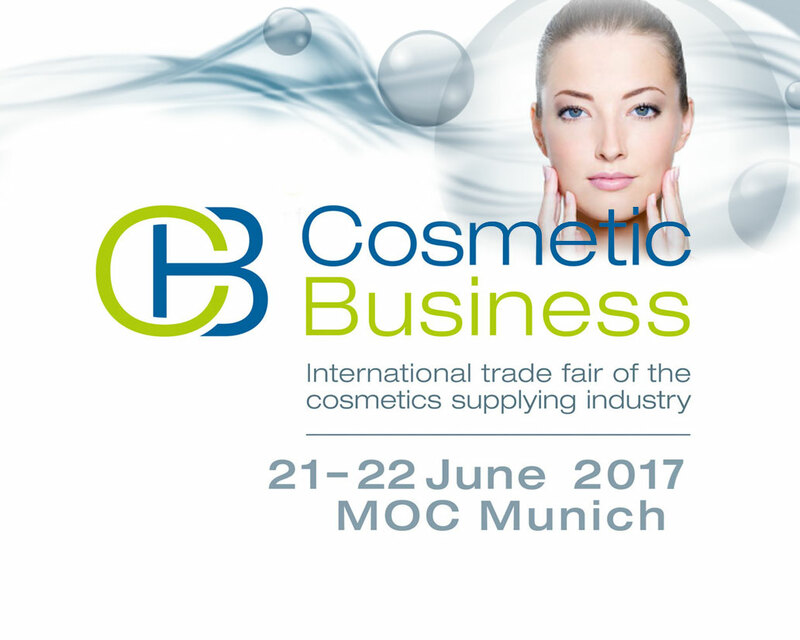 No other trade fair in the world represents the entire supply chain. 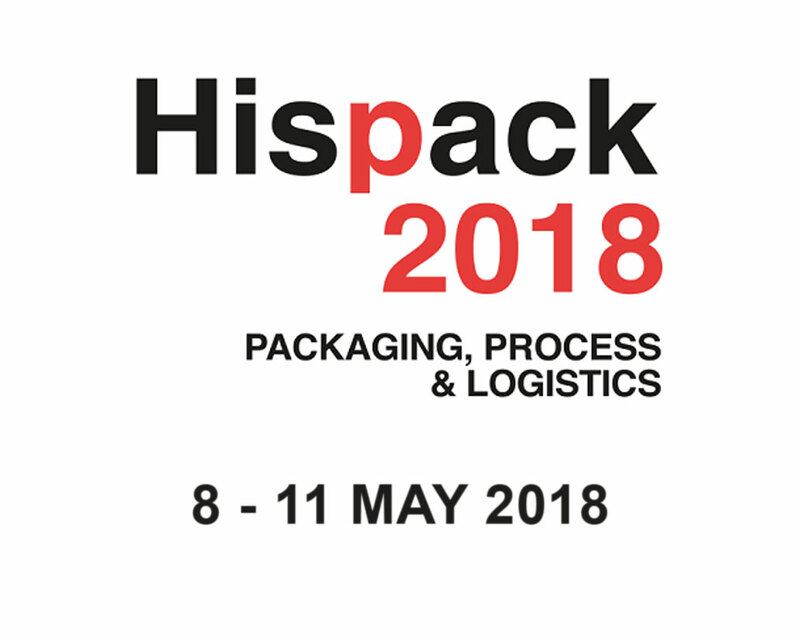 And at no other trade fair does the packaging industry provide all industry sectors with tailored solutions and innovative designs based on such a variety of materials.